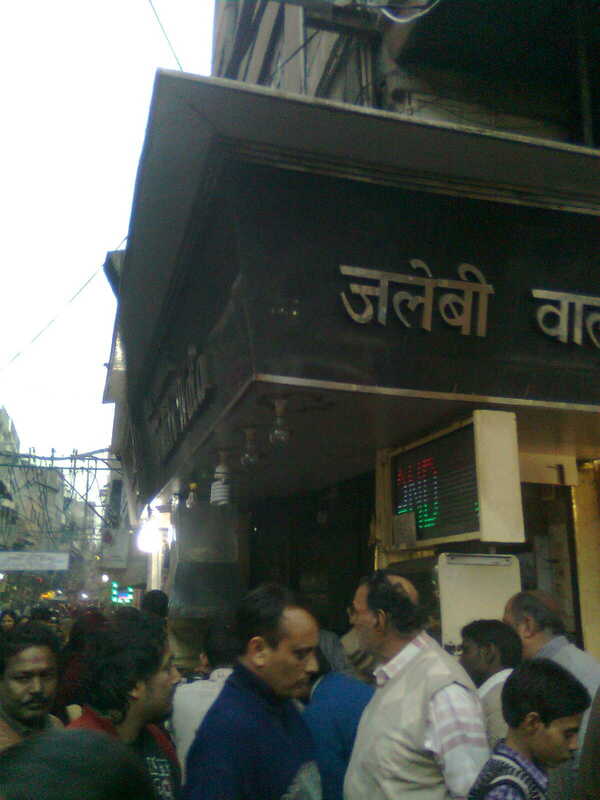 I personally endorse the Chandini Chowk Jalebiwala! Its the best Jalebi I've had...and I'm a Jalebi connoisseur!! Nice piece. I know that Chandni Chowk place. Best jalebis I've ever had were at the Taran Taaran Market, near Amritsar! Why does there always have to be a "best" place? I enjoy jilebis everywhere! @deponti--You are right actually...I think the 'best' think is probably some kind of internalised marketing mindset.